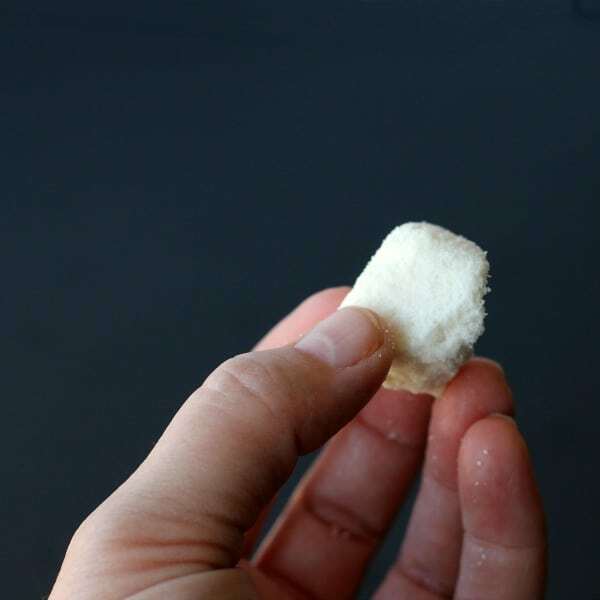 Making my own detergent has been something on my “pinned to try” list for ages. 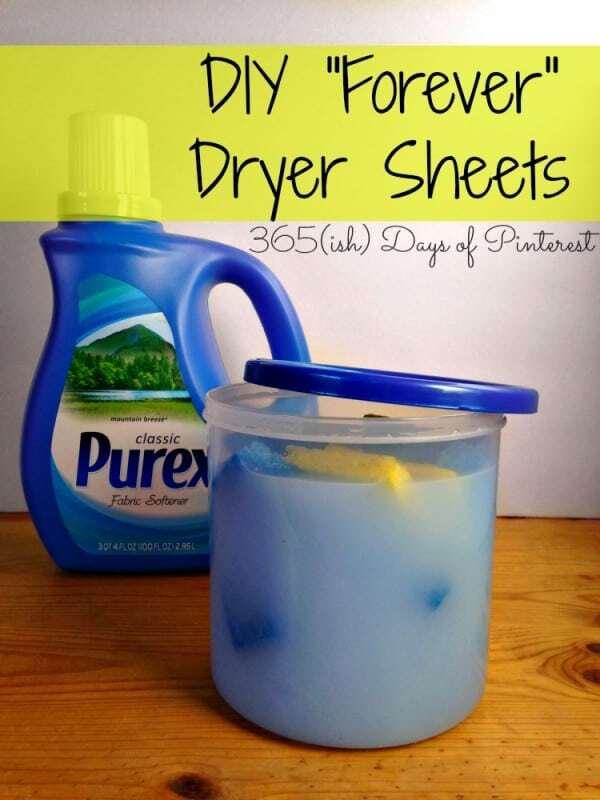 I’ve done DIY dryer sheets (one of my most popular posts) and DIY wrinkle release spray, but never laundry detergent or dishwasher detergent. I’m not really sure why, either, because both of those things are so expensive! Well, I know why- I really just love the scent of Gain laundry detergent and it’s hard to give that up. 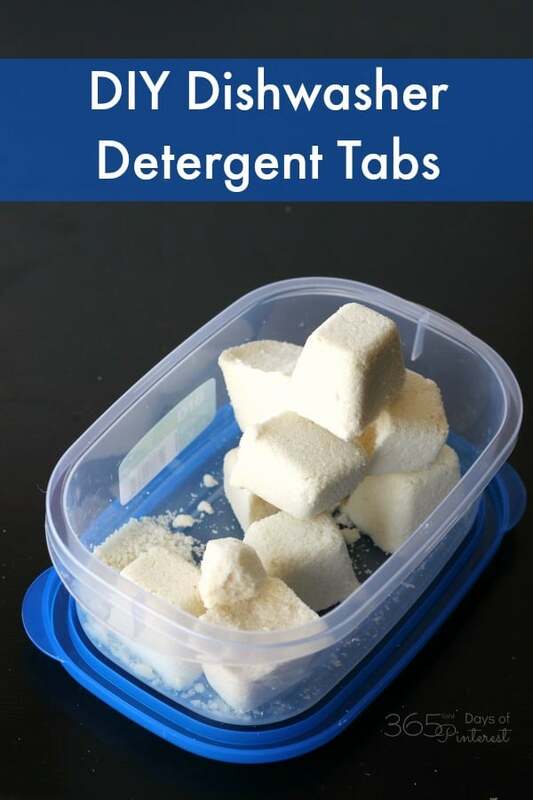 🙂 When I saw these DIY dishwasher tablets on Not Quite Susie Homemaker (cute blog name, by the way) I thought I would give them a try because I really like the convenience of tablets over loose powder or liquid. Mix your dry ingredients in a bowl until well combined. Then slowly add the vinegar, soap and lemon juice (adjust the lemon juice if you need more/less liquid.) Add the drops of Orange Oil and mix until a paste forms. 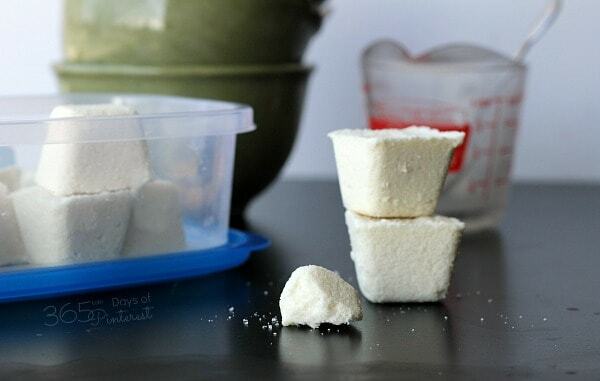 Press tightly into 2 ice cube trays or any other small molds you have. Leave in a cool, dry place for 24 hours to harden. Gently remove them from the trays and place in an airtight container. 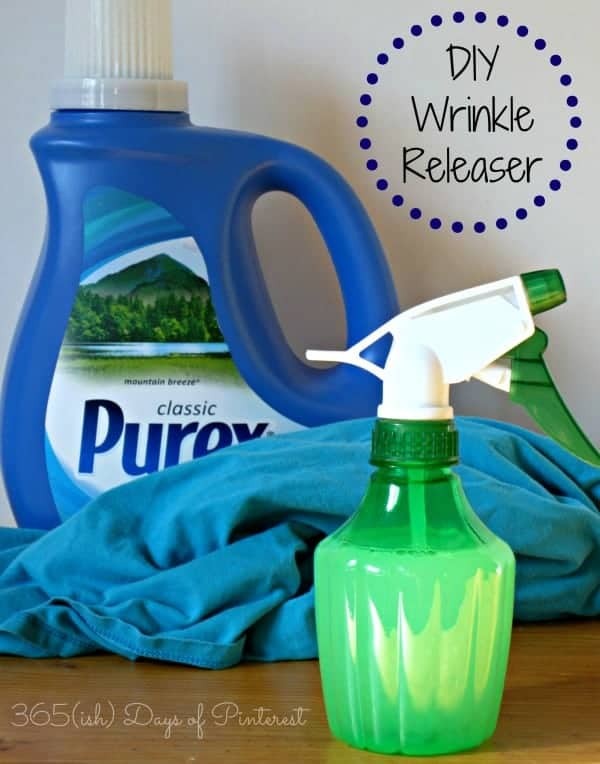 To use, place the tablet (or part of one) in the soap dispenser and run the dishwasher on a normal cycle. Conclusion: Yes, I will make these again. No, they will not completely replace dishwasher detergent for me. My dishes are clean, and they even smell nice when the load is running, thanks to the orange oil. I will definitely keep a batch of these on hand as my backup stash. As a matter of fact, my husband, who does the dishes, uses them more than I do. However, I don’t mind buying detergent if it’s on sale or I have a great coupon. But when things get tight (as they usually do in the summer) these will be a life-saver! 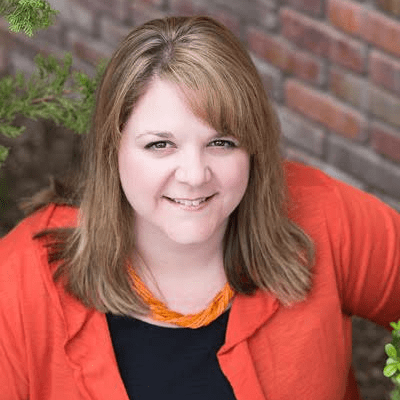 If you’re interested in learning more about essential oils and how you can use them around the house or with children, check out this free webinar! I’m a total newbie when it comes to oils, but with the basic starter pack I have I can already see so many great uses for an amazing natural product.